So good, that you'll not want to go back to your 60Hz monitor. Long gone are the days when competitive gaming is just a hobby. Today, eSports is a thriving community with a support base of millions. Centralising around battle games, teams compete to defeat their opponents. Here, it makes sense to have good gaming equipment, such as good monitors so players can compete comfortably. This is true in tournaments for games like PlayerUnknown’s Battlegrounds (PUBG), a battle royale first-person-shooter (FPS) game that requires quick reflexes. The last thing a player would want is a slow computer setup that cannot keep up. 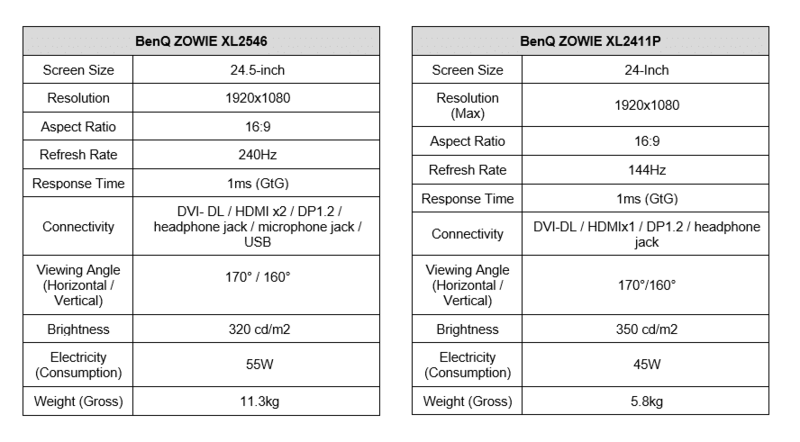 BenQ ZOWIE’s XL series released two eSport monitors - the XL2546 and XL2411P, which are suitable for all players including entry-level ones. These models are the nominated monitors for Counter Strike GO (CS:GO) Tournament and Global PUBG Qualifier respectively. With this, we’ve decided to see how these monitors really fare. The XL2546 shares a similar design with its XL ancestor - the XL2540. 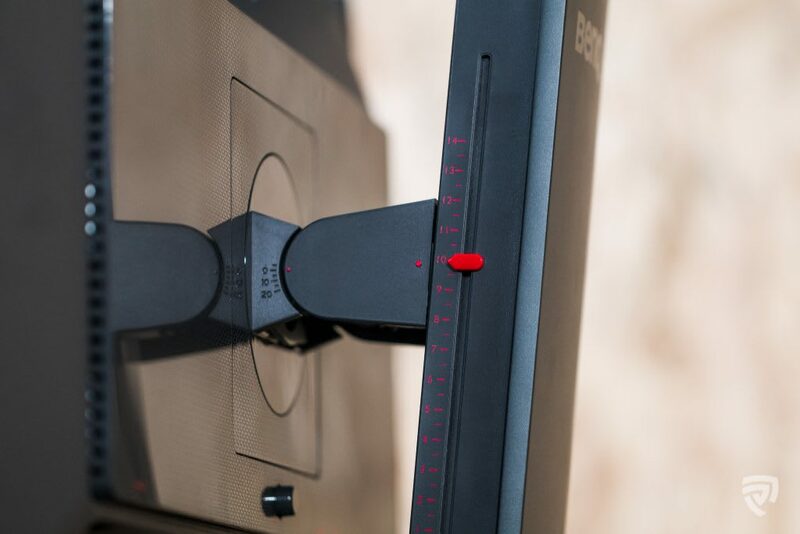 With a black matte casing and red elements, the monitor features an ergonomic stand that lets you adjust the height and angle of the screen for users’ convenience and comfort. To add, there are markings on the stand for more accurate adjustments. Its ability to swivel, rotate and tilt is an added value as it’s something not many manufacturers incorporate into their products. With a 24.5-inch wide display, it’s a good size for detailed and immersive gameplays although this is a matter of preference. 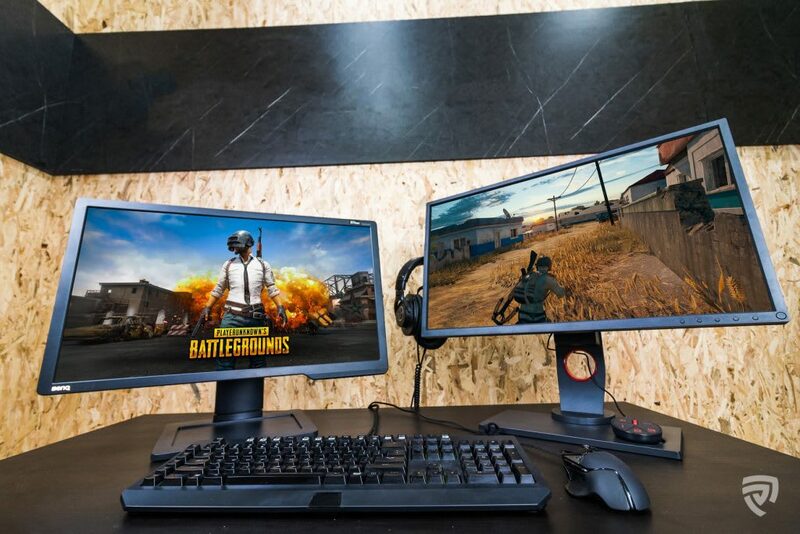 The XL2411P, recently announced as the chosen monitor for PUBG Global Invitational 2018, is basically an updated version of a previous model - XL2411. Similar to the older model, this one is encased with a full black matte profile. At 24 inches wide, the screen is supported by a sturdy stand which allows us to also ergonomically adjust the viewing angle of the monitor. However, you won’t find any markings on its stand. 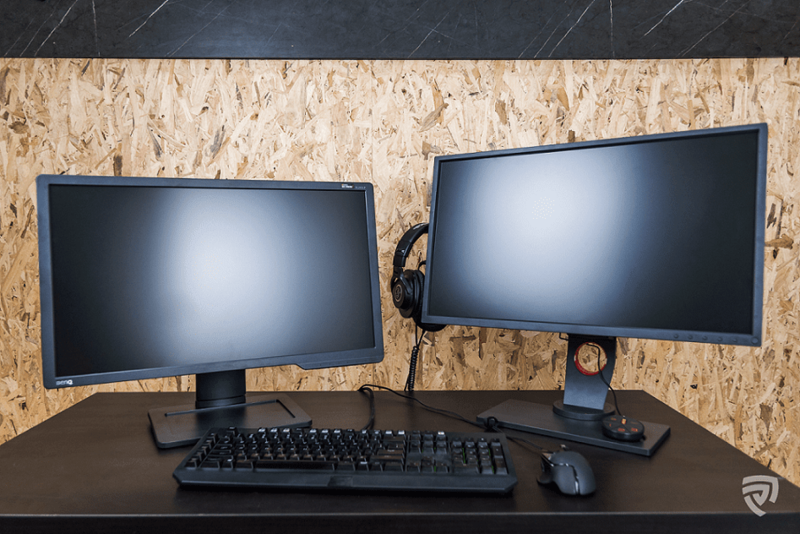 Both monitors come with their own manuals for easy setup, so putting everything together shouldn’t be a problem, However, setting the angle for both monitors can be a little worrying due to their stiffness when rotating. Rest assured, it’s only rigid at first adjustment and gets smoother afterwards. 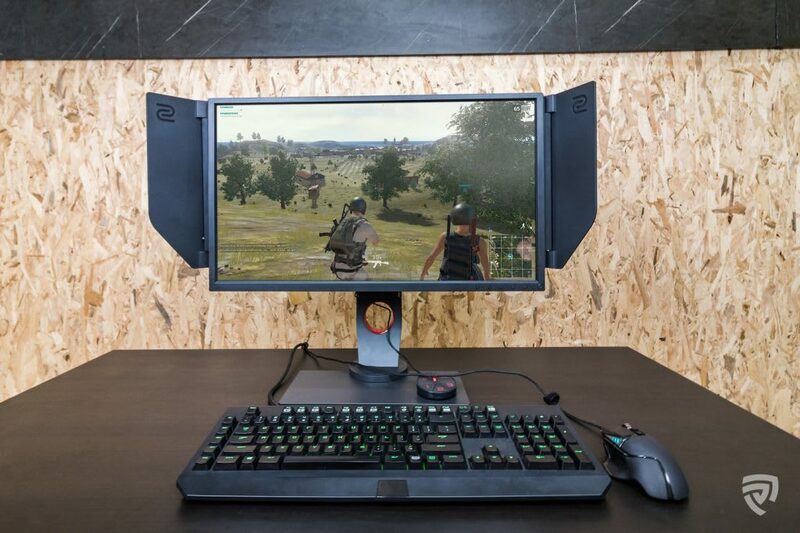 What makes the XL2546 different from many monitors is that it comes with a waterproof and dust-proof monitor cover, an S-Switch (more on this later), and 2 protective shields, which you can attach to the sides of the monitor for protection from external lightings and distractions. 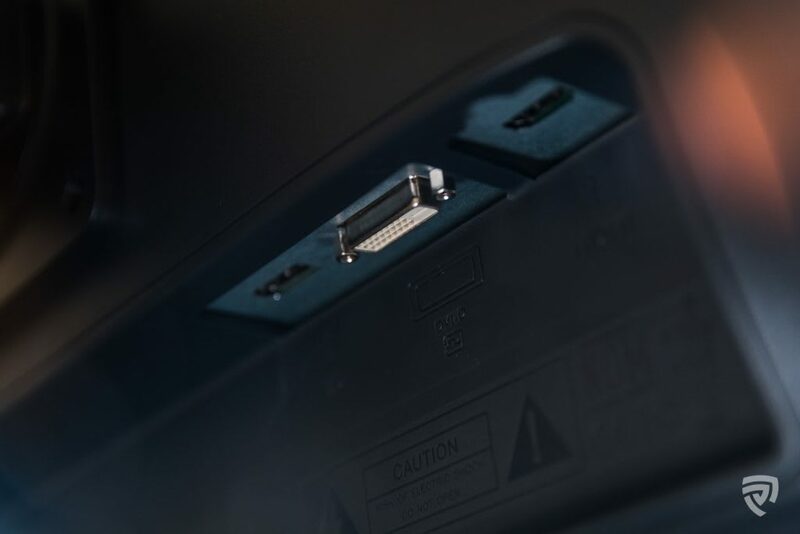 Apart from the USB ports and headphone jack, you’ll also find a headphone hanger on the side of the monitor. On to the XL2411P. If you are familiar, you’ll notice that it has a display port whereas the older version does not. Other than that, it shares the same features as the old XL2411 except for the extra connectivity option and extra colour enhancement. As mentioned earlier, the XL2546 comes with an S-Switch to ease navigation for screen and colour display settings. You can also utilise it to set, save and load up to 3 of your favourite presets. This way, you can quickly switch to any preset between games and programs. To add, the XL2546’s Colour Vibrance gives players the flexibility to easily tune to their preferred colour tones, making colour grading more defined. Both monitors are capable of delivering clear and sharp visuals. You can control saturation with ease, which is highly applicable to games such as CS:GO, where the colour palettes are dull. Moreover, for games like PUBG and CS:GO, it’s important not to have colours that are too contrasting as it can affect tracking down enemies. Thanks to the Black eQualizer feature in both monitors, this works to brighten blacks in dark scenes without overexposing the bright areas, helping you to spot your enemies easily. However, we noticed that the white balance on the monitors tends to be on the warmer side. To add, viewing angles aren’t as great for both either. The colours change when you move away and view the monitors from different sides. This, however, isn’t a big issue as you can adjust the monitor thanks to its ergonomic stand. 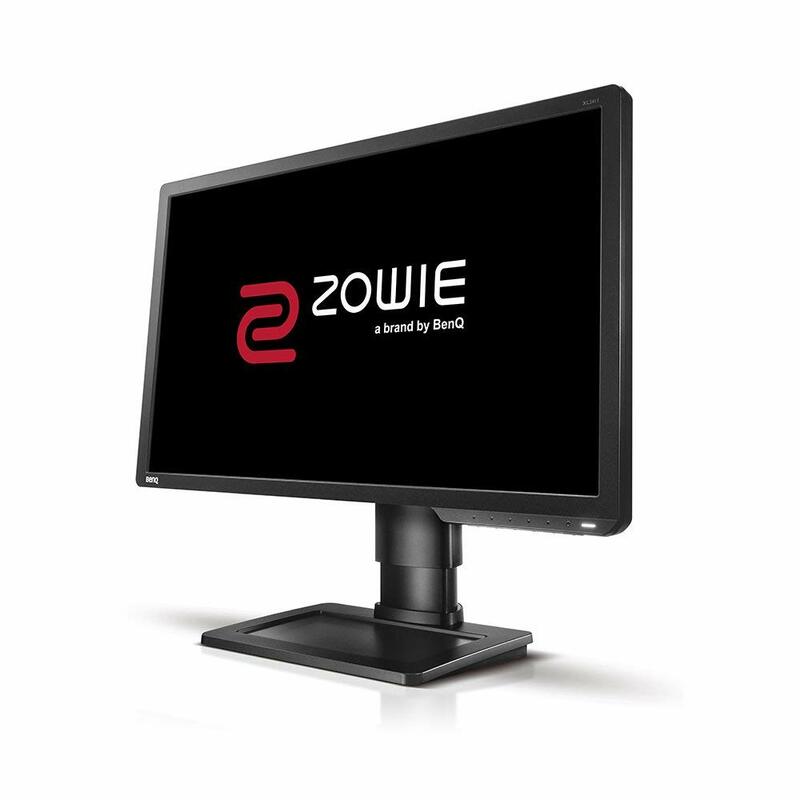 ZOWIE monitors are known for their impressive, minimum input lag and blur reduction backlight strobing. These are crucial for achieving smooth transitions and turnings of images. Leveraging on these two features, the XL2546 with 240hz manages to make do without FreeSync Technology (to smoothen gameplay and reduce screen tearing). 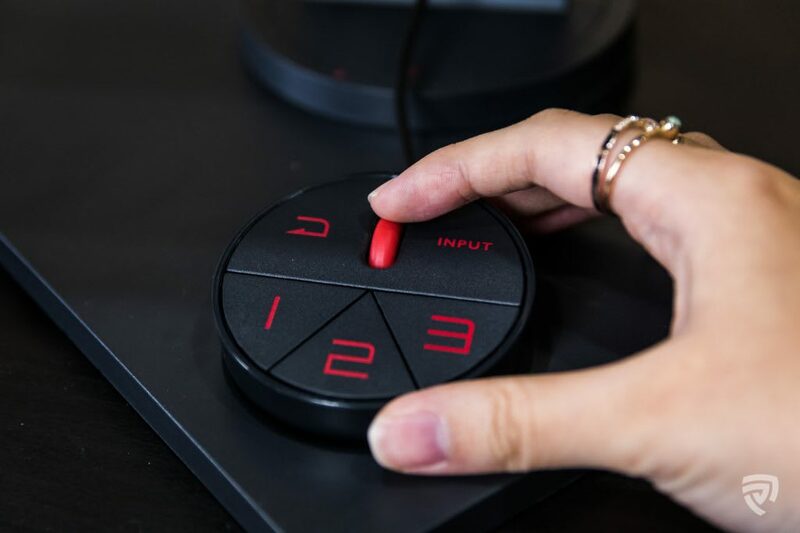 An exclusive feature from the ZOWIE XL2546 is the DyAc Technology, which is designed to enhance “Spread Control” or Recoil Control in CS:GO. It essentially acts like an anti-blur technology, providing smoothness and clarity, helping players to see moving objects clearly on screen. Being flicker free, the XL2411P features a refresh rate of 144Hz, which is what you can expect from standard gaming monitors. Though not as quick as the XL2546 with 240Hz, it still does a great job at delivering a smooth gameplay for most games. 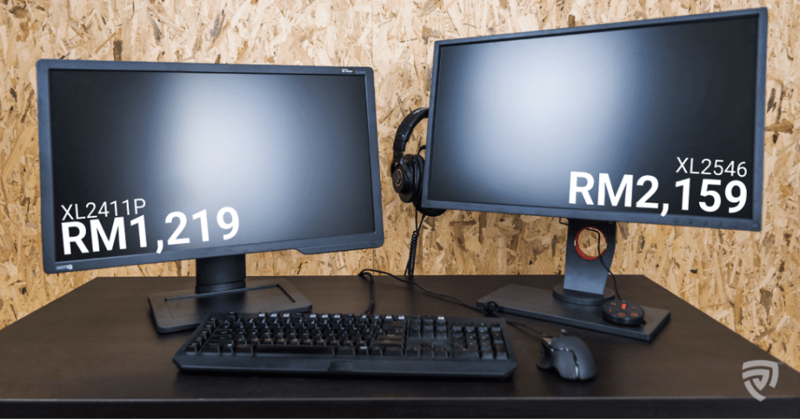 While we found both monitors to be sharp and bright, with the XL2546 being more superior in both aspects, the monitors do not fare well for productivity work. One, the brightness and sharpness are a little hard to bear with for long hours as it can take a toll on the eyes. We also found both monitors to be on the warmer tone side, which is not ideal for those who plan to deal with creative visual work. Although, if you are on the lookout for an HDR monitor that fares well for both work and play, consider the BenQ EW3270U. At 32-inches, it boasts 4K resolution and HDR technology that filters out harmful blue light, making it one of the best 4K Ultra HD monitors in Malaysia. Both BenQ ZOWIE monitors deliver on what they promise. We love the XL2546 for its buttery smooth execution of gameplay thanks to its DyAc Technology, a high refresh rate of 240Hz and minimum input lag. ZOWIE’s attention to detail also speaks volume with its marking adjustments on the monitor’s stand and the included protective shields, making the monitor a valuable product for its range. Although not as high-end as the XL2546, we still like the XL2411P for its great reduction blur. While it does not utilise FreeSync, we find that this monitor manages to perform just as well. Within its range, utilising an ergonomic stand proves the XL2411P to be comfortable for long hours of gaming. Both monitors do what they do best – gaming. For its level of quality, the XL2546 is a great investment for those who are serious about their gaming activities, especially for first-person shooting games such as CS:GO. 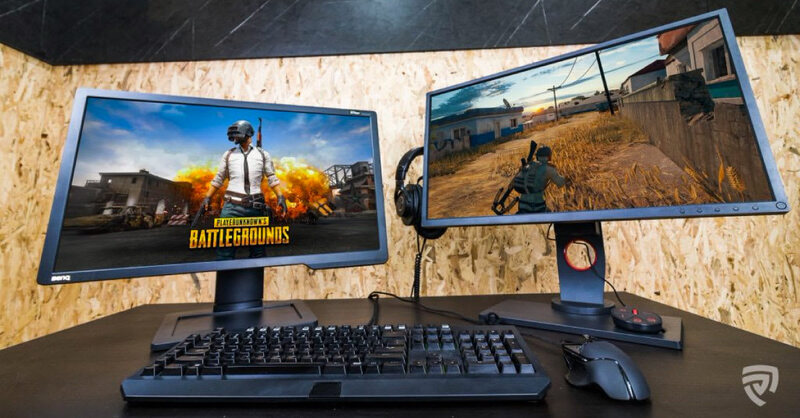 On the other hand, if you’re a PUBG player or looking for your first gaming monitor, the XL2411P is no doubt, a great choice. The ZOWIE XL2411P is priced at RM 1,219.00 while the ZOWIE XL2546 is priced at RM 2,159.00. Get both monitors at BenQ Malaysia's Official Lazada Store.